Waterloo, ON – BlackBerry® (NASDAQ: BBRY; TSX: BB) today introduced the new BlackBerry® Z30 smartphone, BlackBerry’s biggest, fastest and most advanced smartphone. 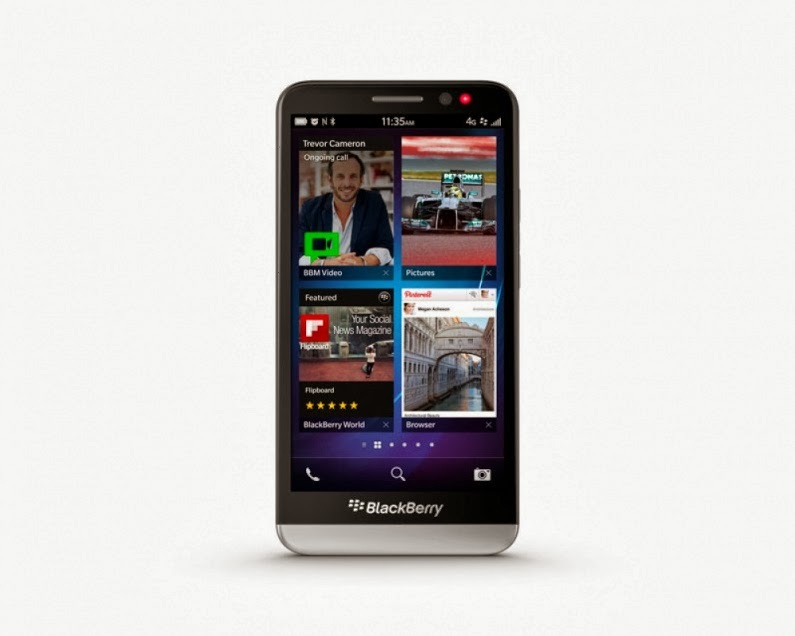 Featuring BlackBerry® 10 OS version 10.2, the new all-touch BlackBerry Z30 smartphone comes with a beautiful 5” display and the largest battery yet on a BlackBerry smartphone. It is designed to keep you hyper connected, productive and always in control, and lets you share like you’re there and collaborate with ease. For more information about the BlackBerry Z30 smartphone, please visitwww.blackberry.com/blackberryz30.